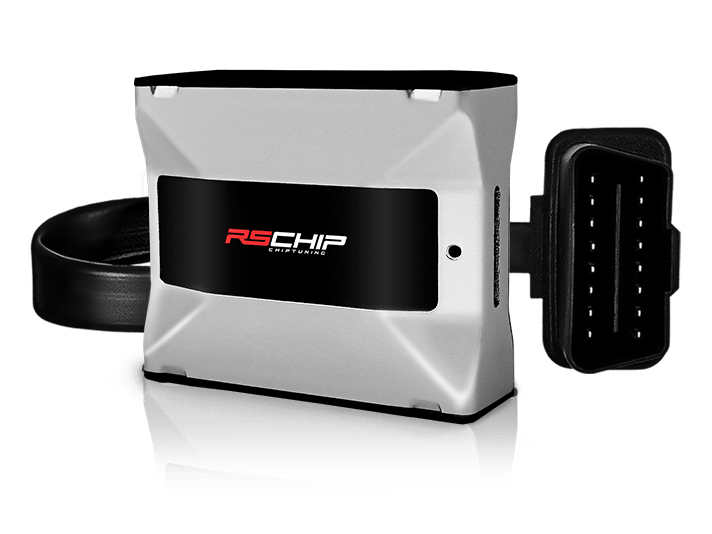 RS CHIP ECU increase performance for NA / turbo cars model. 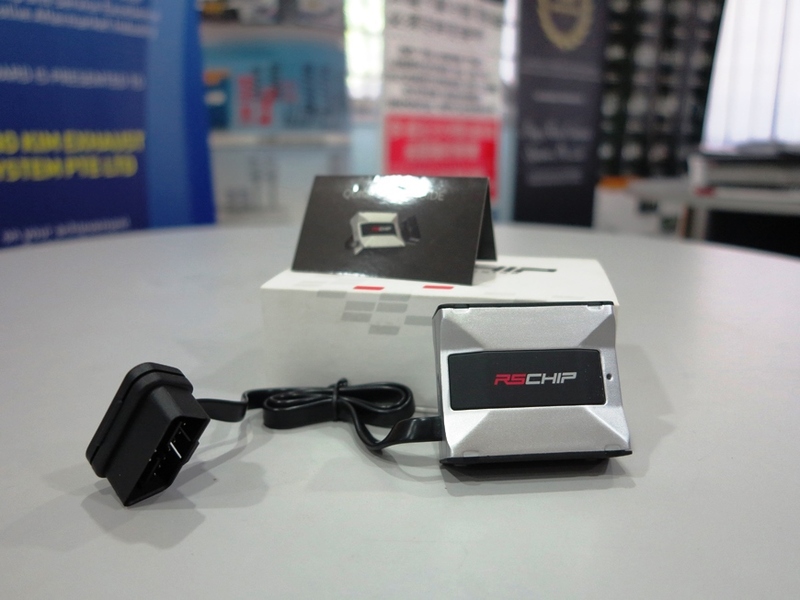 Available at Fong Kim exhaust system call us for appointment 6844 4281 or 84991570 now!!! 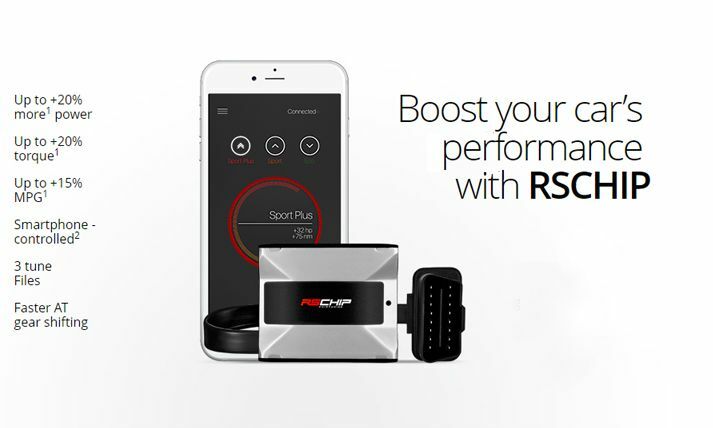 New patent technology helps you to increase your engine's power output for up to +20% without sacrificing your engine's lifespan. 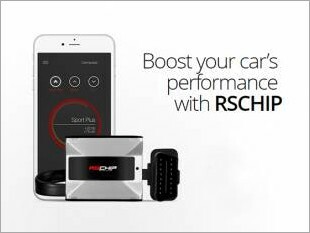 RSChip modifies the engine's factory settings resposible for fuel injectors and ignition timing advance in order to maximise power and torque. 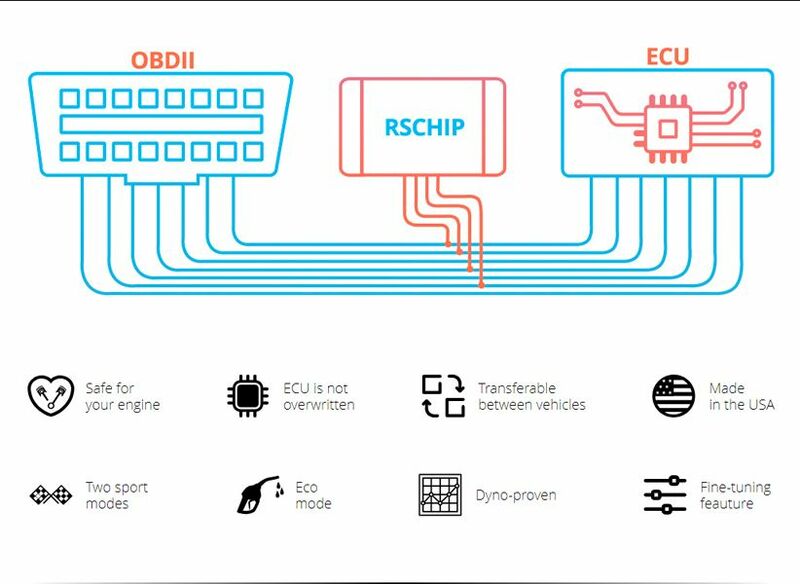 RSChip is not a sensor signal modifier. 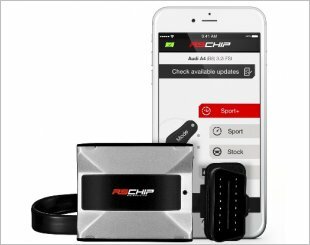 Therefore, there is no risk of then data disruption which could trigger the Check Engine light. 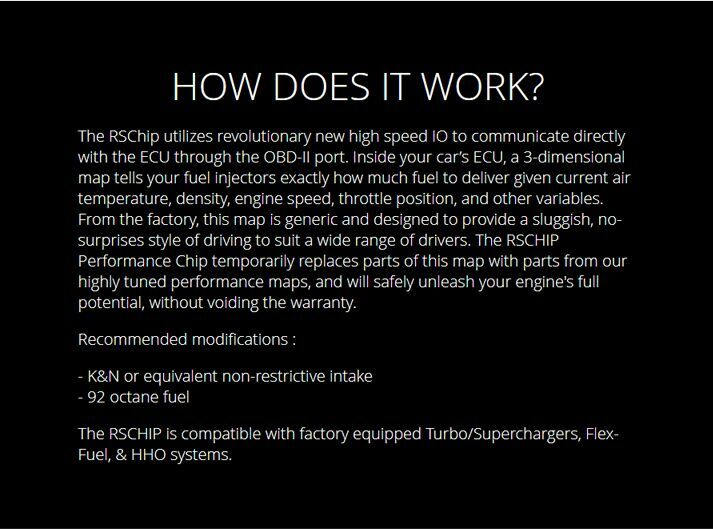 RSChip is completely safe for your engine. 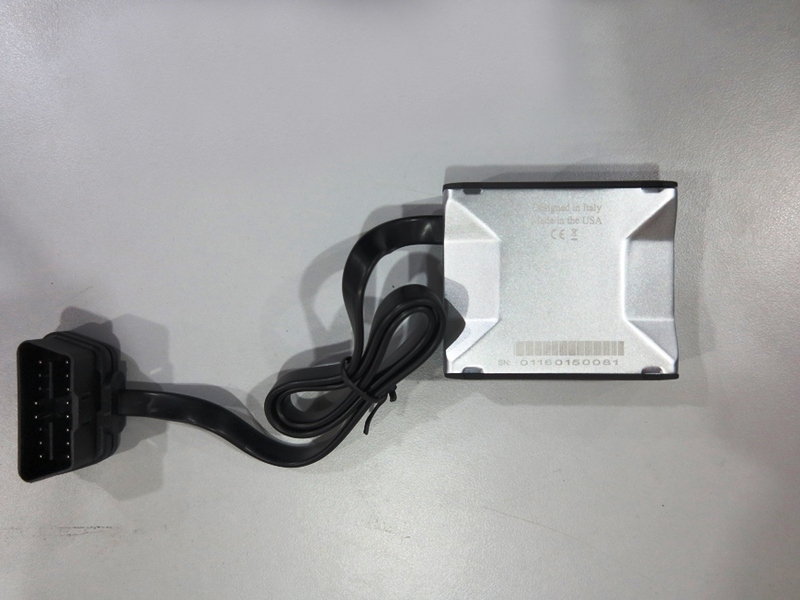 It does not overwrite the Electronic Control Unit. 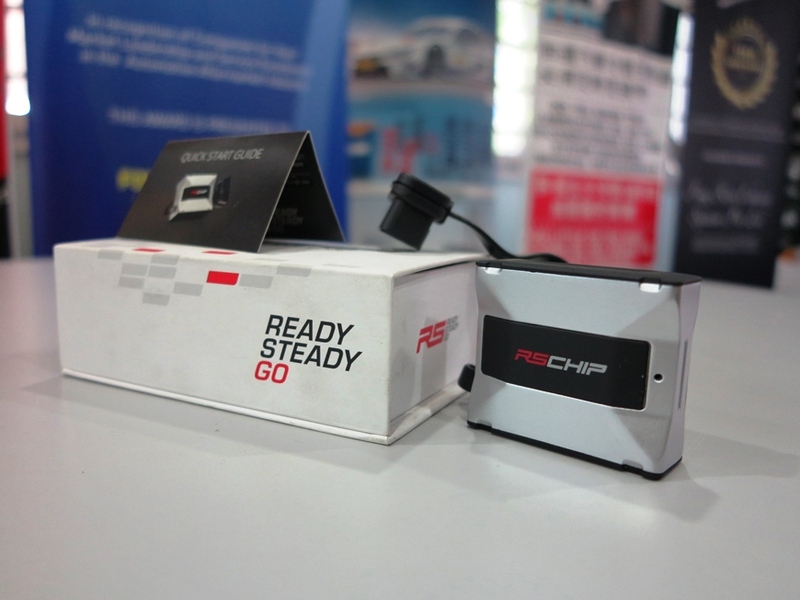 Thus, there is no risk of overloading individual engine components. 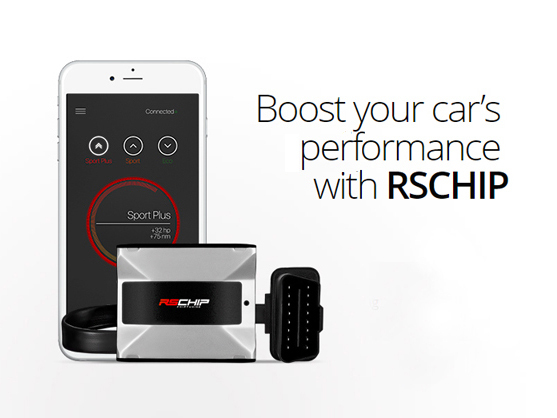 RSChip SmartControl - Get 100% Control of Your Car! 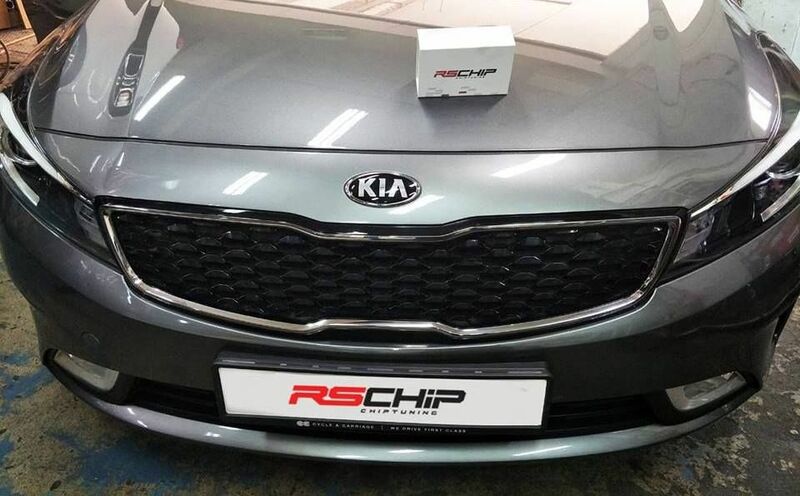 Easy D.I.Y. 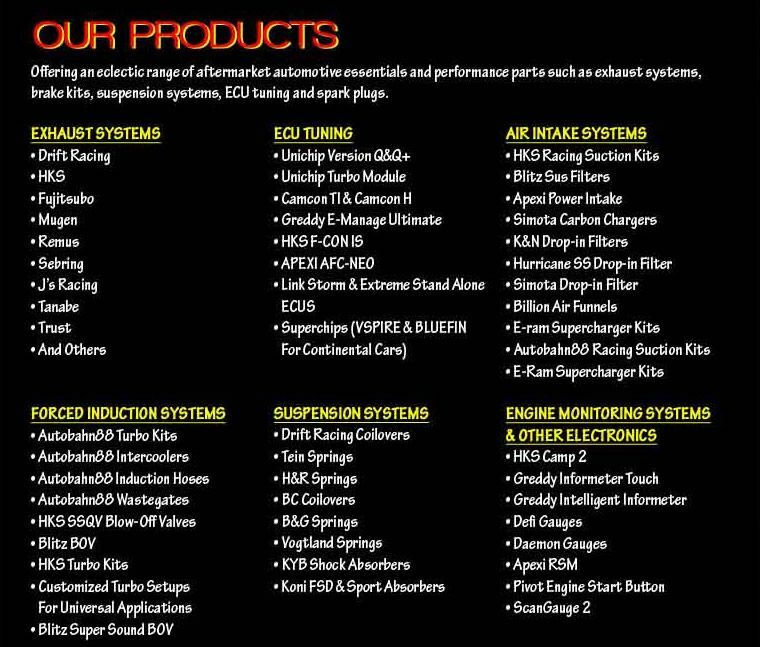 & More Power + Smoothness!! 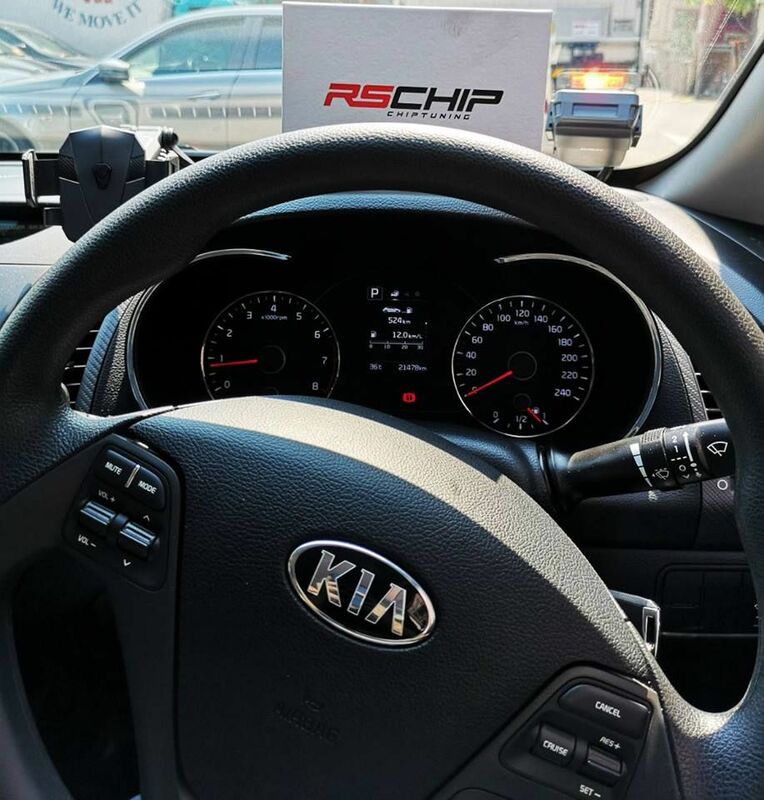 I am interested in the "RSChip Chip Tuning ECU".